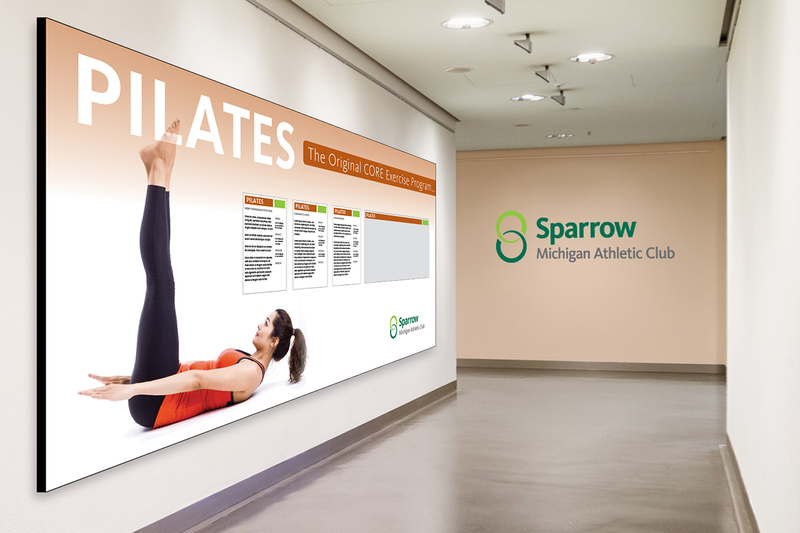 Attracting and maintaining membership is the never-ending challenge for health clubs. It’s easier in early January when New Year’s resolutions are still shiny and new, but after that it’s all uphill. 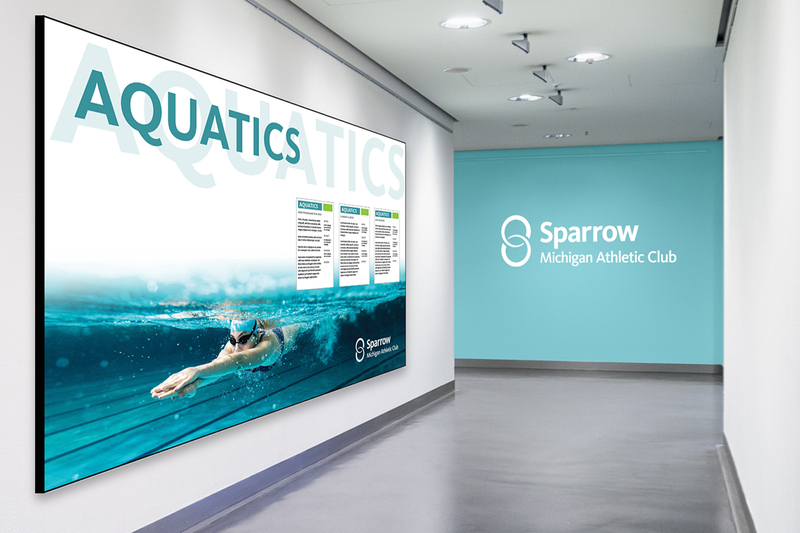 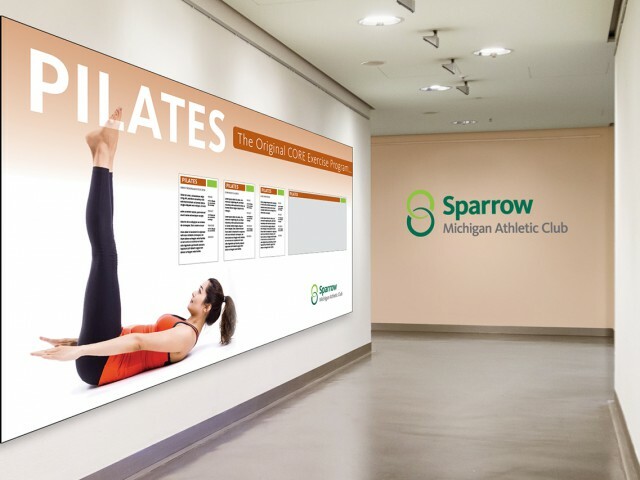 One of the top five largest health clubs in the country, the Sparrow Michigan Athletic Club’s outstanding facility and programs make it a relatively easy sell once a prospective member checks it out. 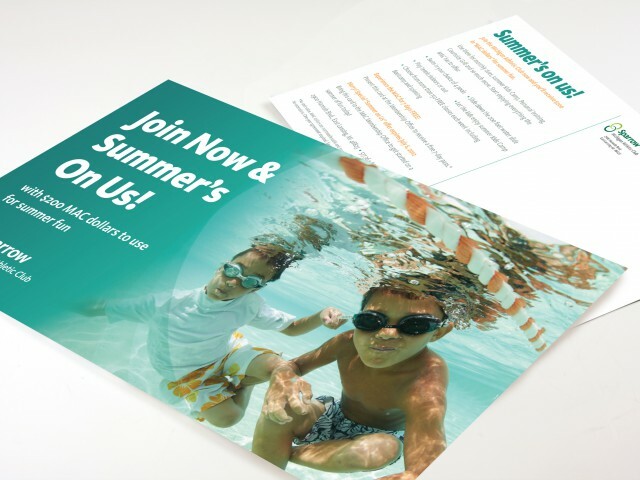 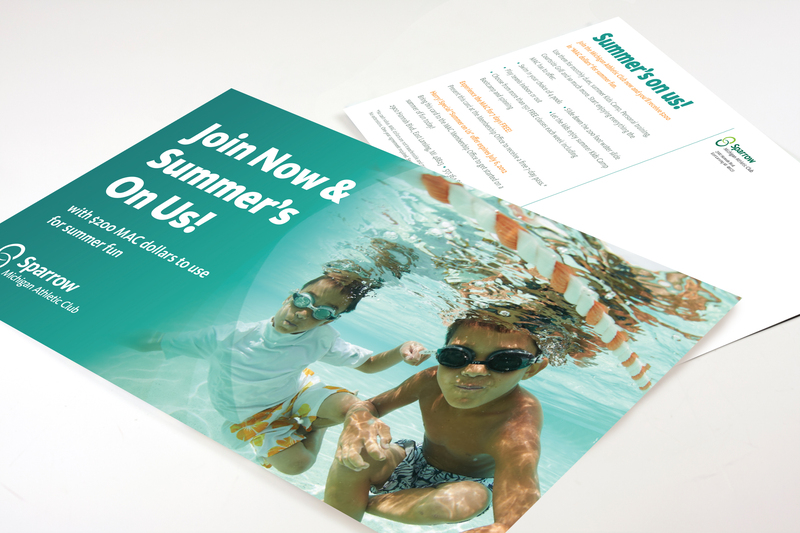 The challenge is to keep the stream of potential members flowing all year long. 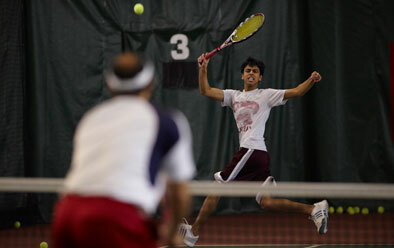 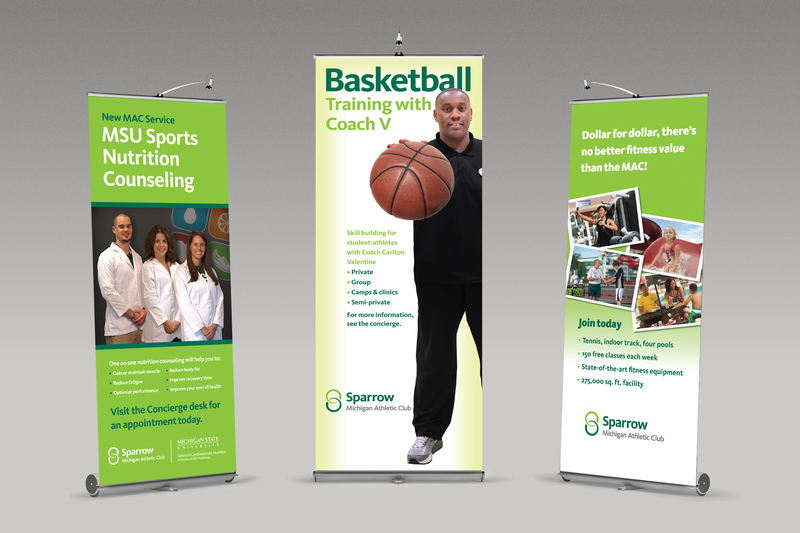 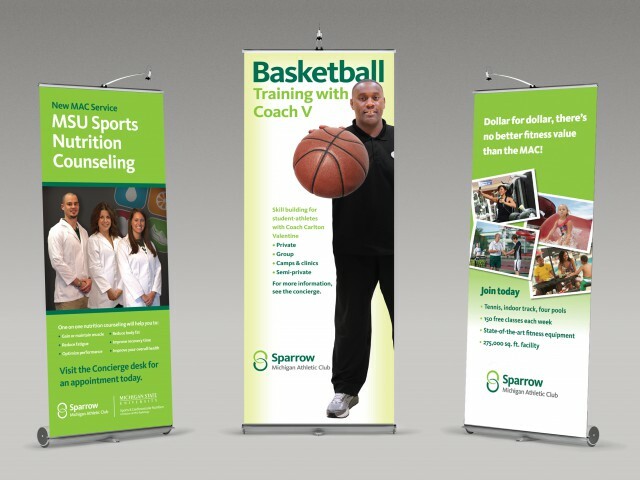 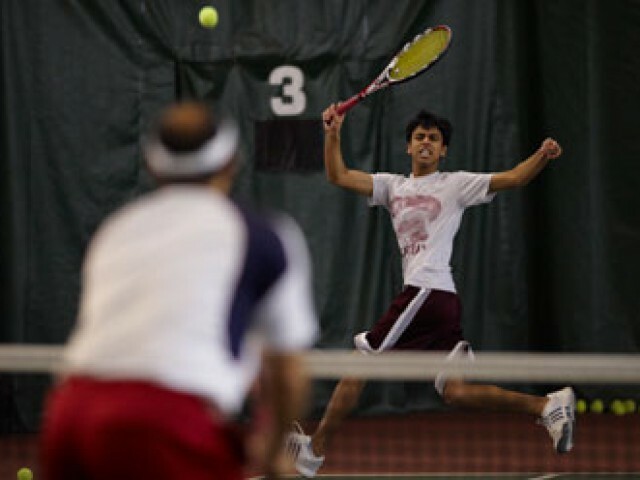 BCP has crafted quarterly membership strategies and campaigns for the MAC for the past six years. 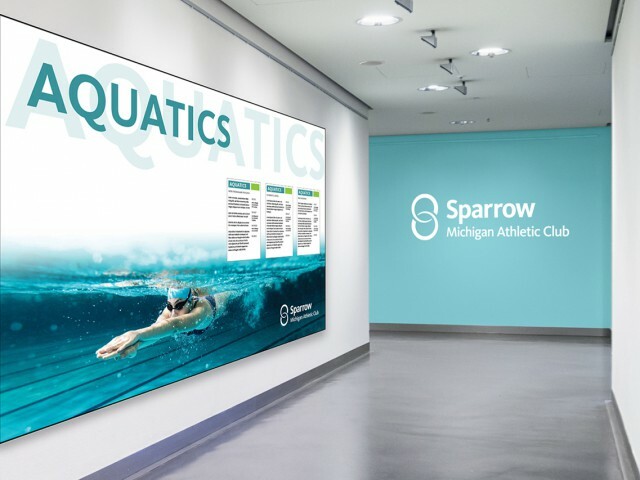 Using approaches including targeted direct mail, outdoor, online advertising and email blasts—continually tweaking the mix and adding new elements to keep the campaigns fresh—we’ve brought the MAC the qualified prospects they need quarter in and quarter out. 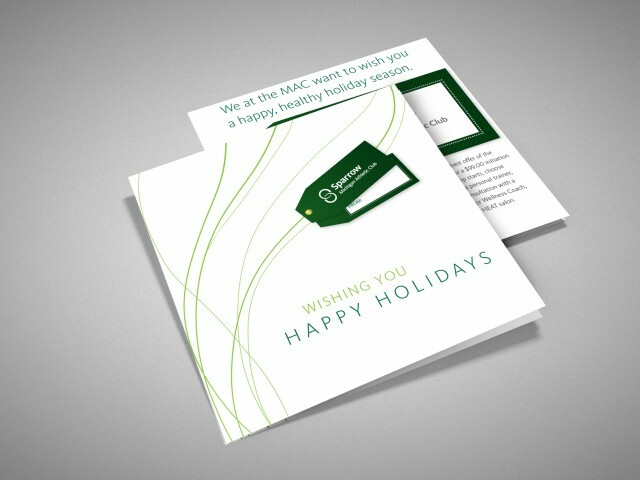 The MAC credits us with enabling their staff to make, exceed or crush membership goals.